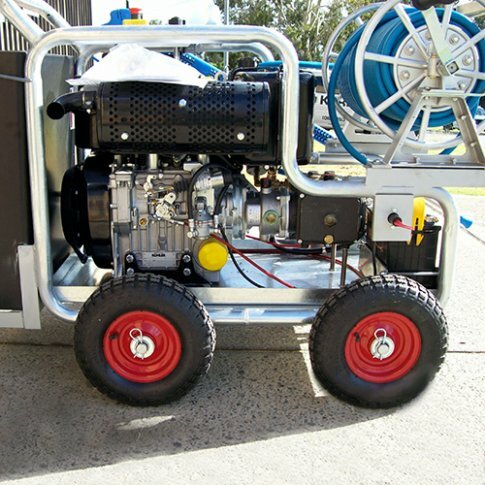 This blog provides insight into some of the special builds we've done across Australia. 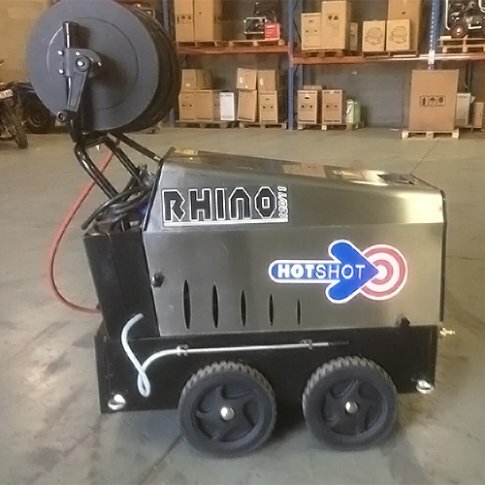 Here you'll get an idea of the applications we can design for, the quality of our work and view case studies that can help you get the ideas flowing when designing your own custom builds with us. 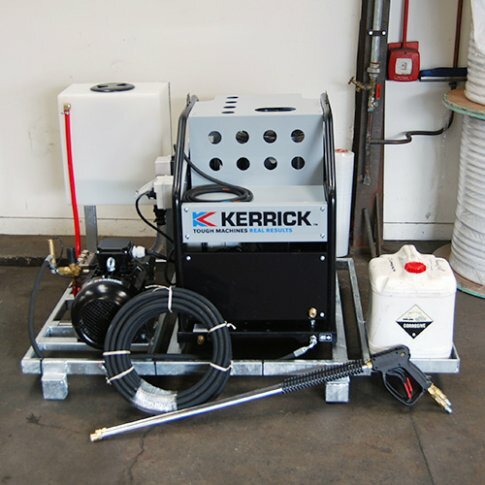 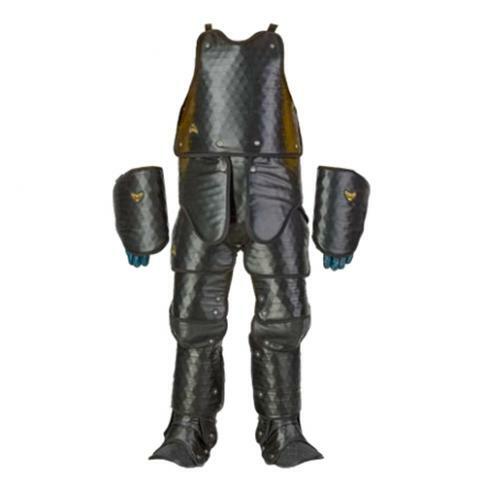 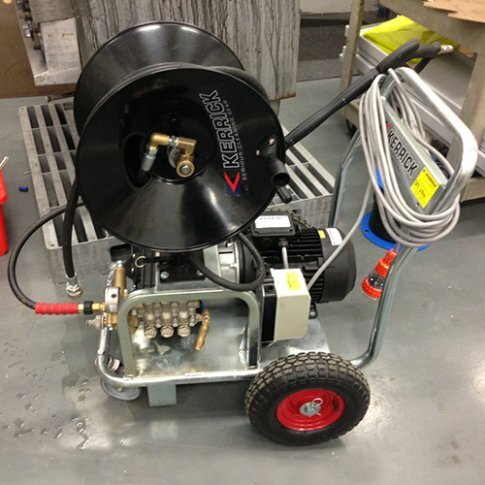 Kerrick Australia not only sells industrial and commercial products such as vacuum cleaners, pressure cleaners, water blasters, carpet shampoo extractors and high pressure pumps but, also services our entire product range. 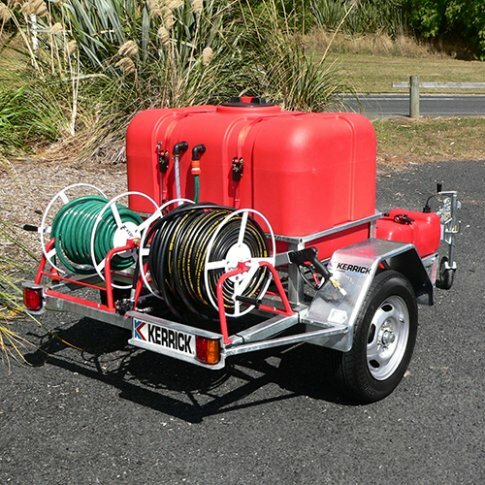 Our main branches have full facilities and the ability to design and build specialised units to suit your needs. 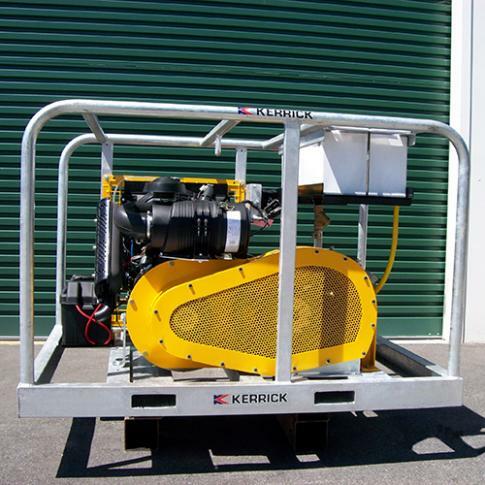 Our Australian engineers have the ability to design, fabricate and install units to meet various industry standards, from aviation through to hazardous materials. 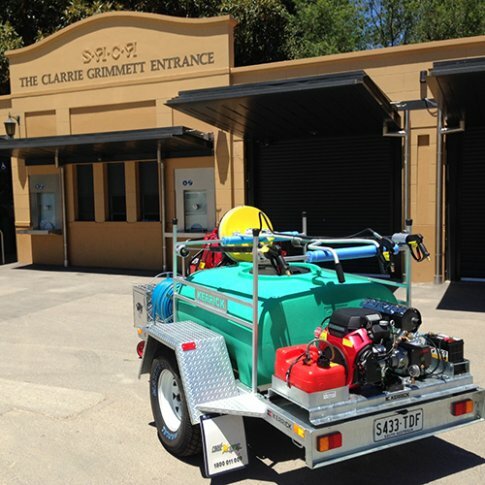 If you have a query or need a quote get in touch with the team via the website or call 1300 537 742, they'll make sure you have all the information you need. 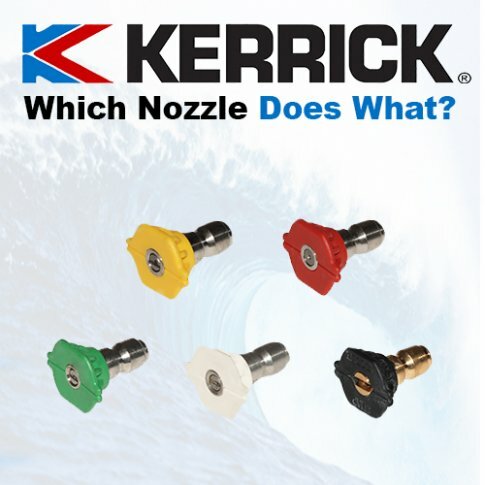 Do You Know Your Universal Nozzles?